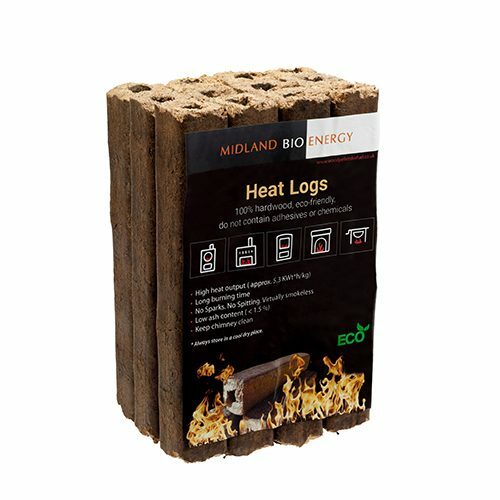 Midland Bio Energy offer fast reliable delivery in the UK. Bio-mass wood pellets are becoming a major fuel for home and commercial users, displacing mainly oil and gas boilers. 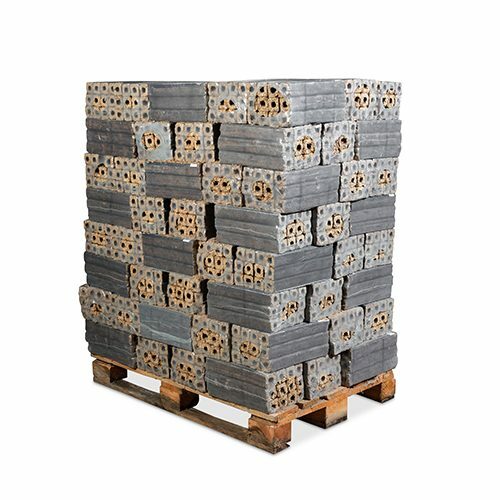 Our pellets on sale are convenient and easy to use. Purchasing bagged pellets or bulk pellets can be more cost effective than heating oil or LPG. If you are considering replacing a boiler, now is the perfect time to buy wood pellets. 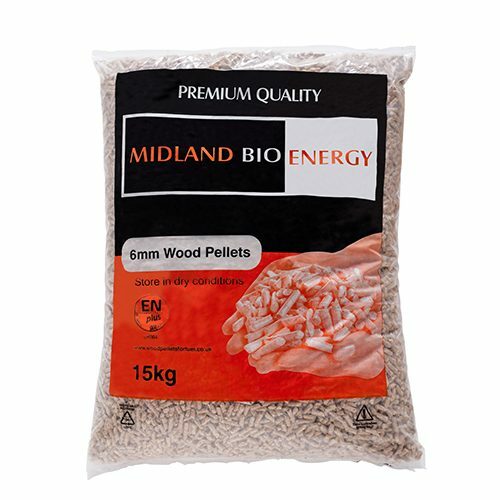 At Midland Bio Energy we provide you with wood pellets that are low in carbon and high in energy. (approximately 4.8kW hr/kg). Although relatively new in the UK, wood pellet boilers have been around for many years on the continent. Consequently, their specifications are already quite advanced. Wood pellet boilers can offer you modern functions and conveniences such as automatic feed and ignitions – just like your current boiler. Boilers are only as good as the fuel you use for combustion. It is important that you buy wood pellets produced to the highest quality standards because this ensures your boiler runs efficiently. 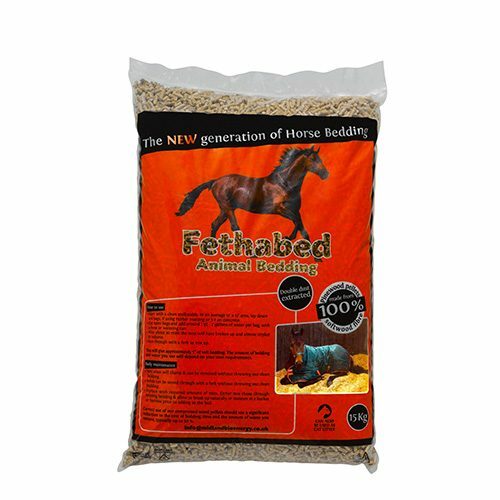 Our pellets are perfect for domestic use and are ENplus A1 standard. 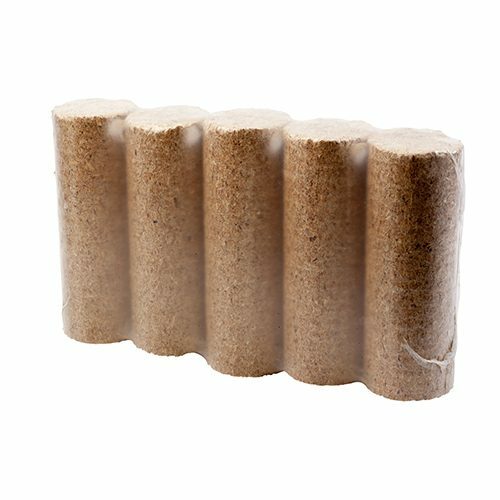 Therefore, boiler manufacturers recommend our pellets. (if in doubt refer to your installer). We also provide energy ratings for the pellets, so you can see exactly what you are buying! 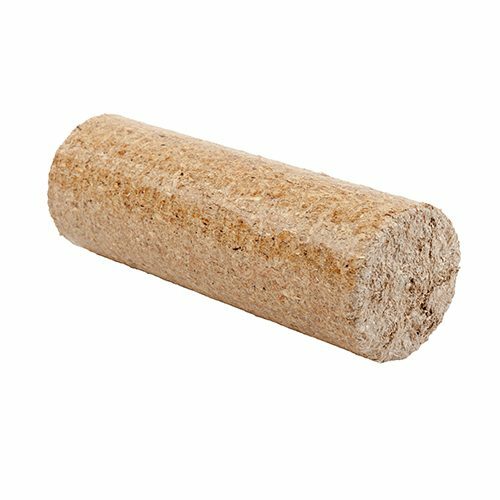 Please click here for a copy of our Wood Pellet Specification sheet. 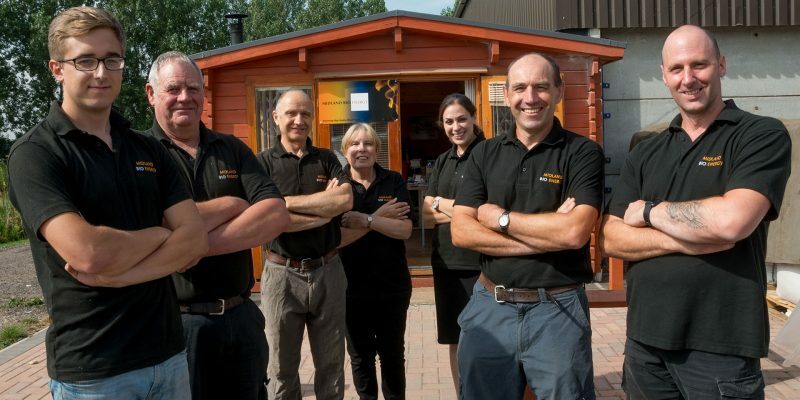 Our team is dedicated to providing a quality personal experience, to ensure you receive the biomass you want when you want it! 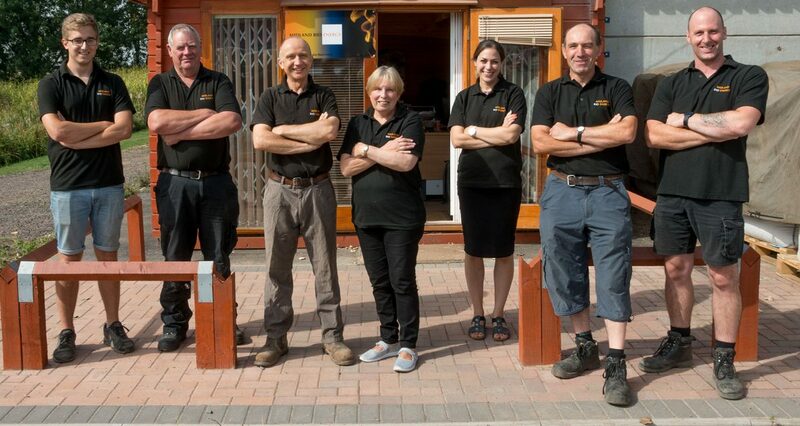 Our friendly and experienced service aims to provide the fuel for your homes and businesses at a competitive price, without the hassle.